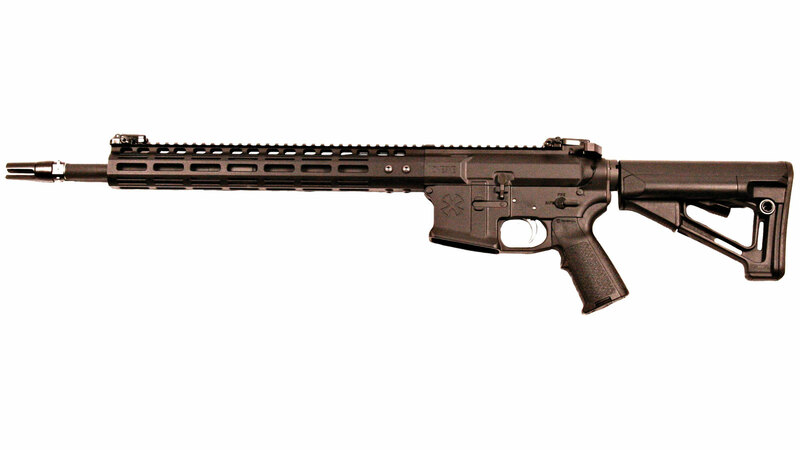 Black Rain BROSPEC15 SPEC15 Carbine Semi-Automatic 223 Remington|5.56 NATO 16 30+1 Magpul MOE Black Stk Black Hardcoat Anodized in. 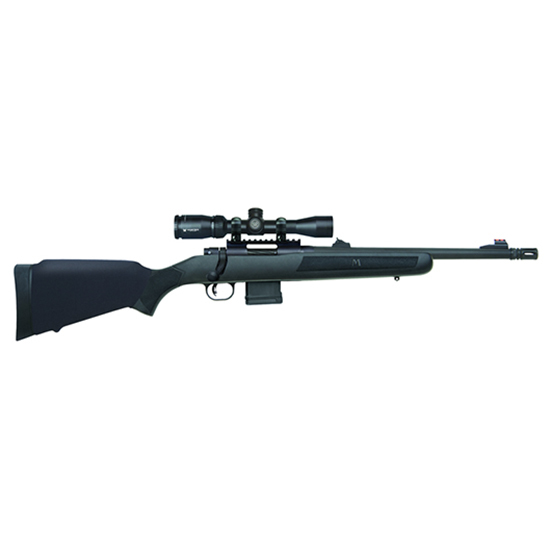 Bergara Rifles B14S102 B-14 Hunter Bolt 6.5 Creedmoor 22 4+1 Synthetic Green Stk Blued in. 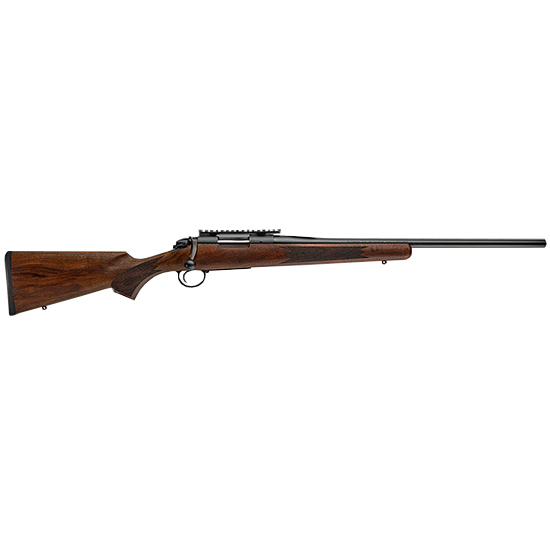 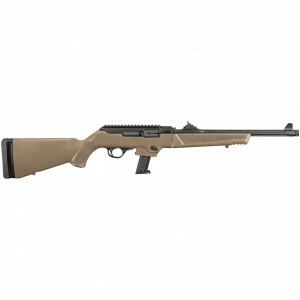 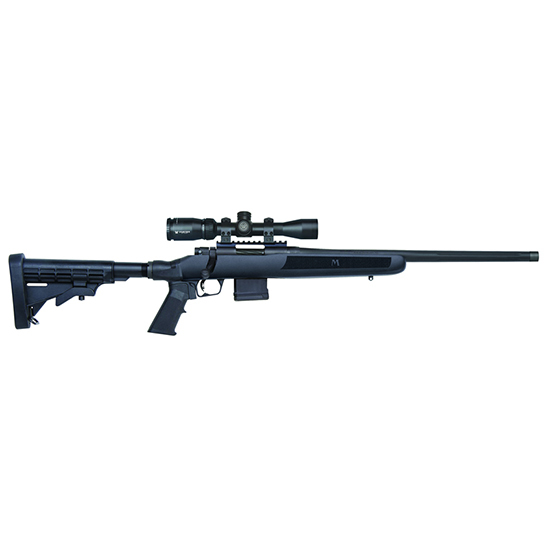 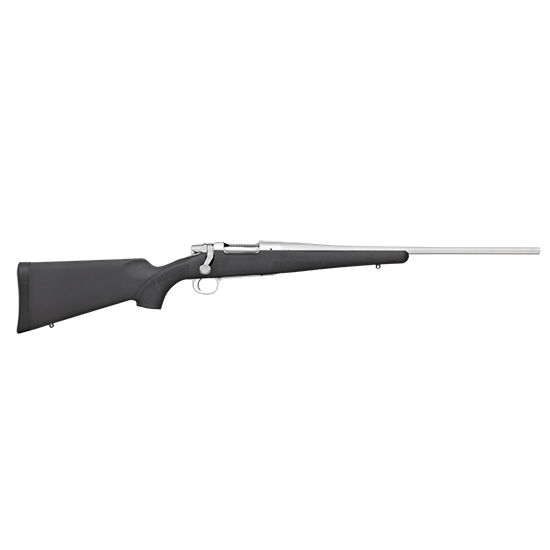 Bergara Rifles B14S202 B-14 Woodsman Bolt 6.5 Creedmoor 22 4+1 Walnut Stk Blued in. 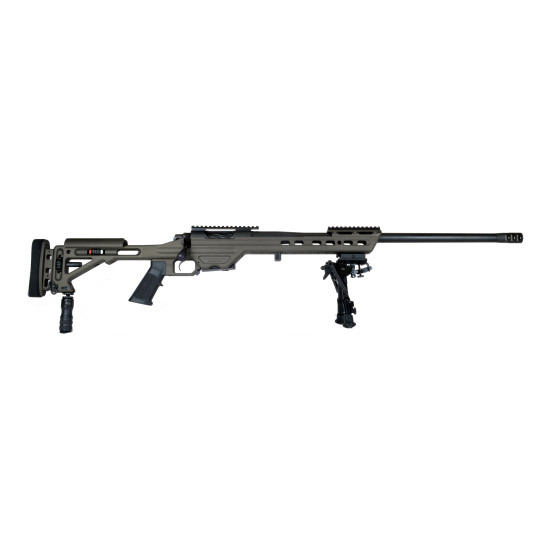 Bergara Rifles BPR2165F Premier Approach Bolt 6.5 Creedmoor 24 5+1 Fiberglass Camo Stk in. 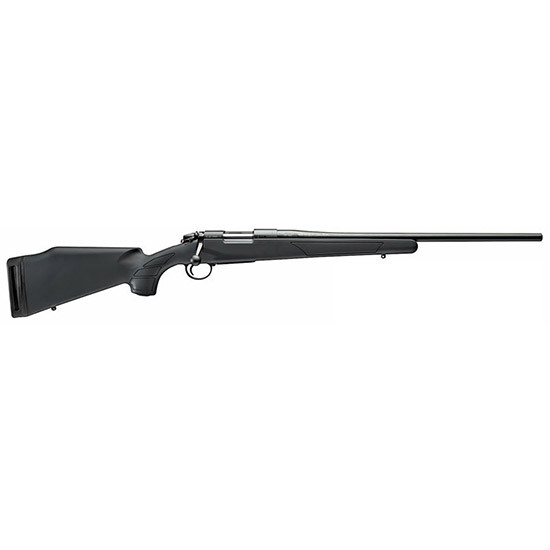 Remington Firearms 85904 Seven Stainless Bolt 223 Rem 20 5+1 Synthetic Black Stk Stainless Steel in. 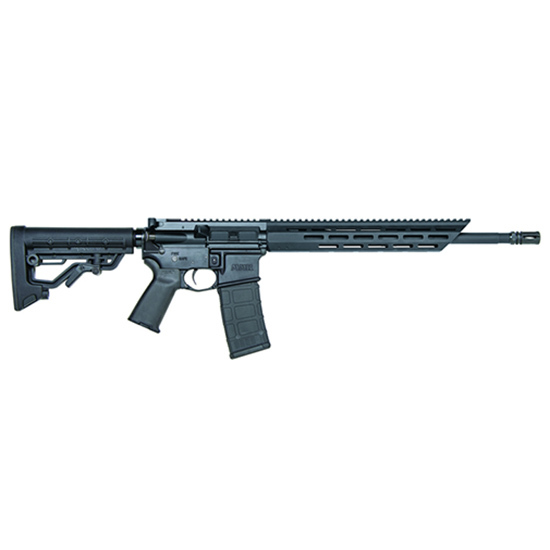 Patriot Ordnance Factory Edge Semi-Automatic 6.5 Creedmoor 16.5 Black Hardcoat Anodized in. 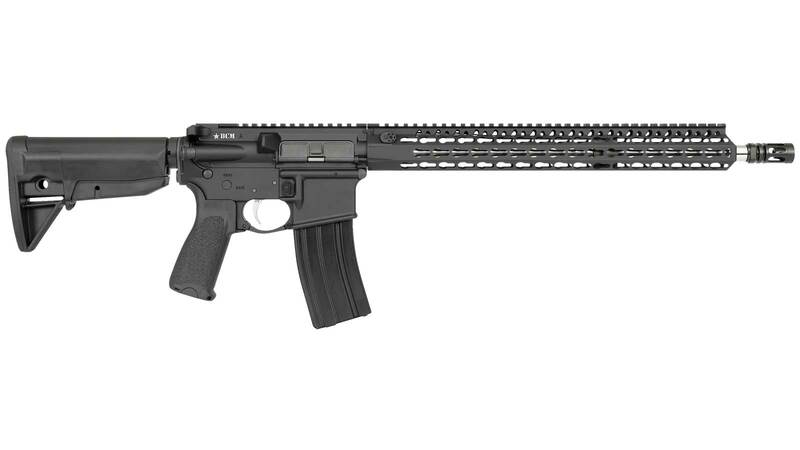 Patriot Ordnance Factory Renegade + Gen4 Semi-Automatic 5.56 NATO 16 30+1 6-Position MFT Minimalist Black Stk Black Hardcoat Anodized in. 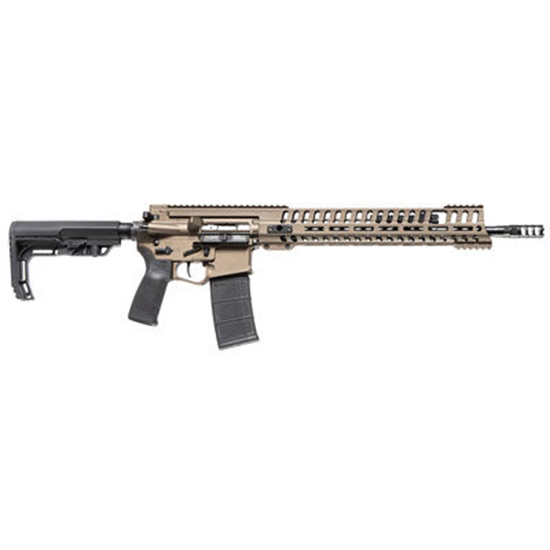 Patriot Ordnance Factory Renegade Plus Semi-Automatic 223 Remington|5.56 NATO 16.5 30+1 Mission First Black Stk Burnt Bronze in. 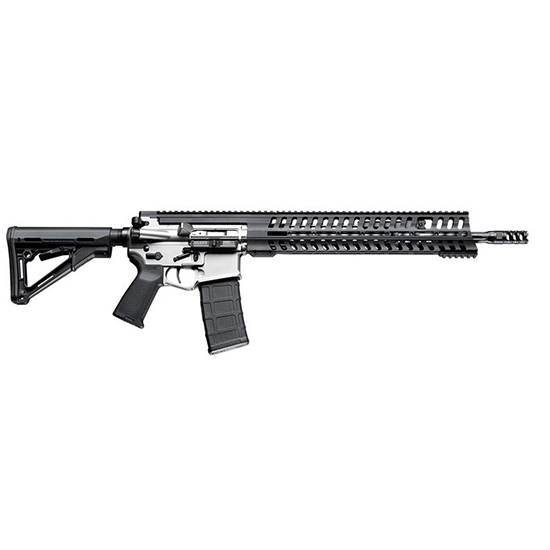 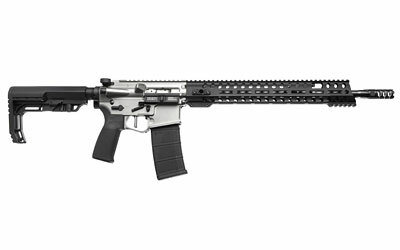 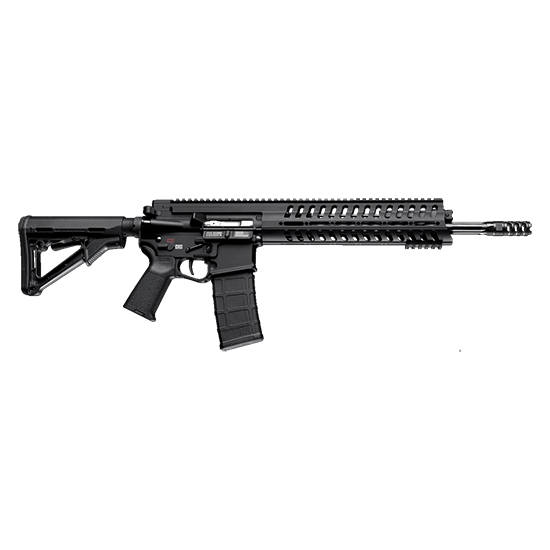 Patriot Ordnance Factory Renegade Plus Semi-Automatic 223 Remington|5.56 NATO 16.5 30+1 Mission First Black Stk Nickel in. 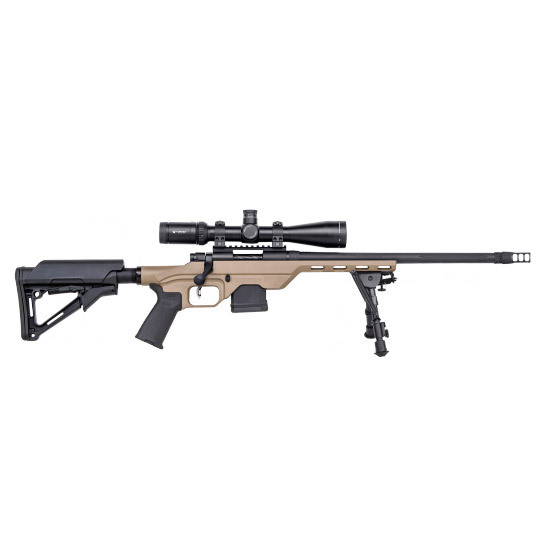 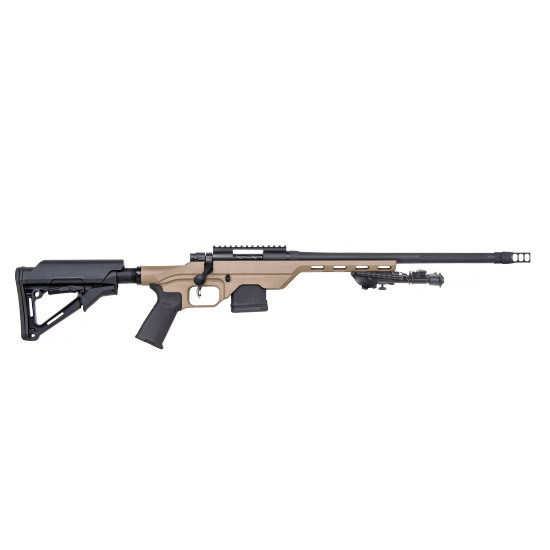 Patriot Ordnance Factory Revolution Gen4 Semi-Automatic 6.5 Creedmoor 20 20+1 6-Position MFT Minimalist Black Stk Burnt Bronze in. 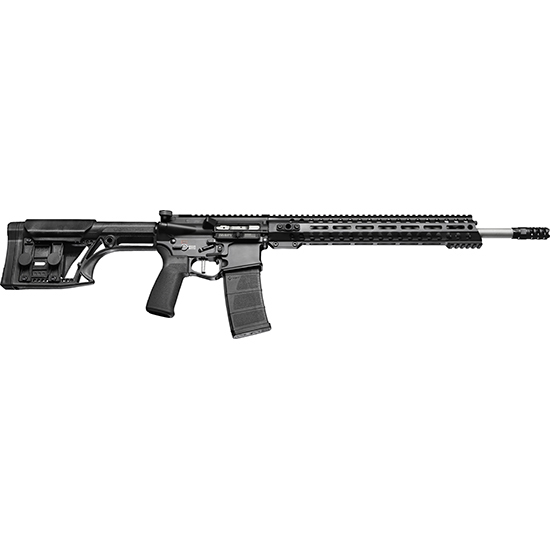 Patriot Ordnance Factory Revolution Gen4 DIR Semi-Automatic 6.5 Creedmoor 20 20+1 6-Position MFT Minimalist Black Stk Black Hardcoat Anodized in. 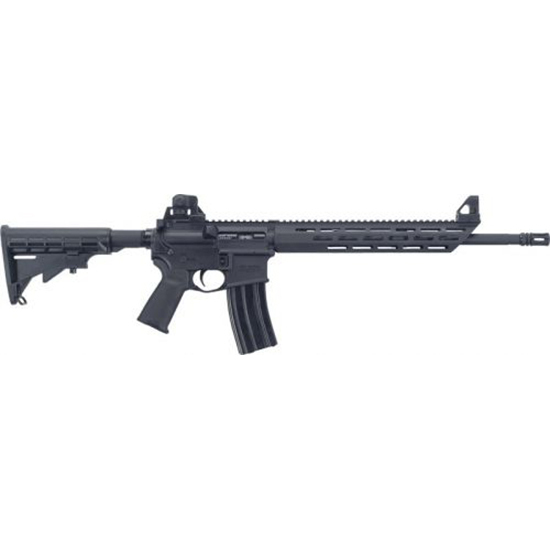 Patriot Ordnance Factory 00856 Renegade Plus Semi-Automatic 223 Remington|5.56 NATO 16.5 30+1 Synthetic Black Stk Black Hard Coat Anodized in. 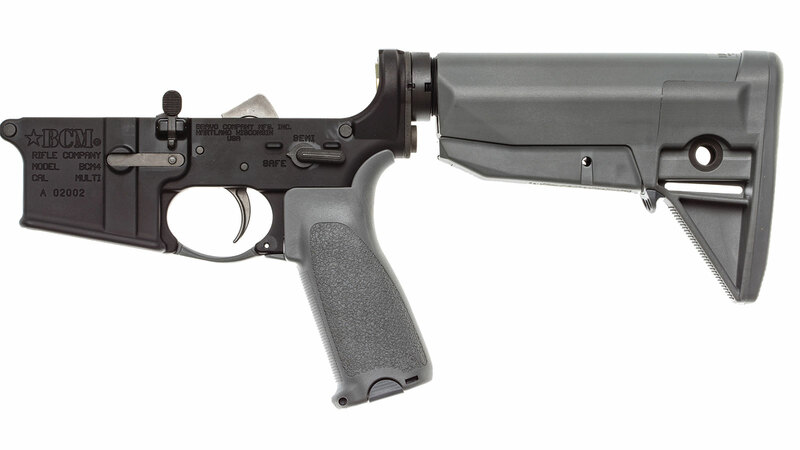 Patriot Ordnance Factory 01143 P415 Gen 4 Semi-Automatic 223 Remington|5.56 NATO 16.5 30+1 Magpul CTR Black Stk Black Hard Coat Anodized in. 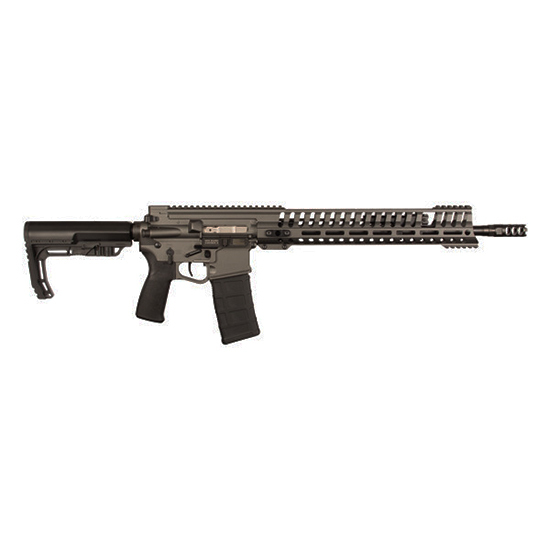 Patriot Ordnance Factory 01145 P415 Gen 4 Semi-Automatic 223 Remington|5.56 NATO 18.5 30+1 Magpul CTR Black Stk Burnt Bronze in. 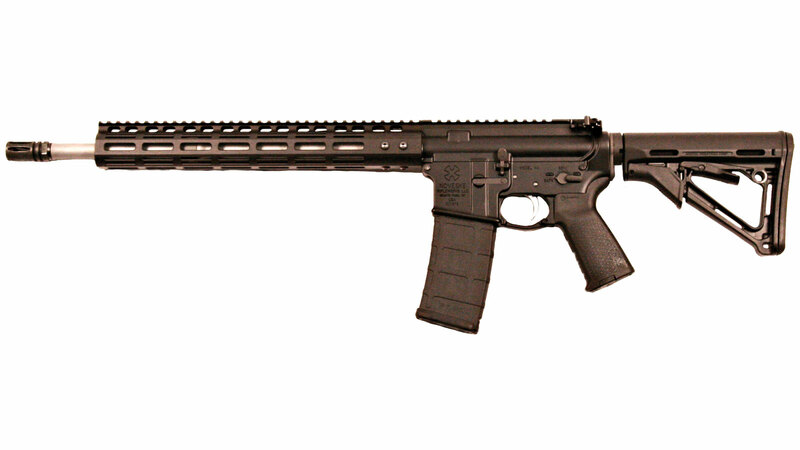 Patriot Ordnance Factory 01301 The Constable Standard Semi-Automatic 223 Remington|5.56 NATO 16 30+1 6-Position Black Stk Black in. 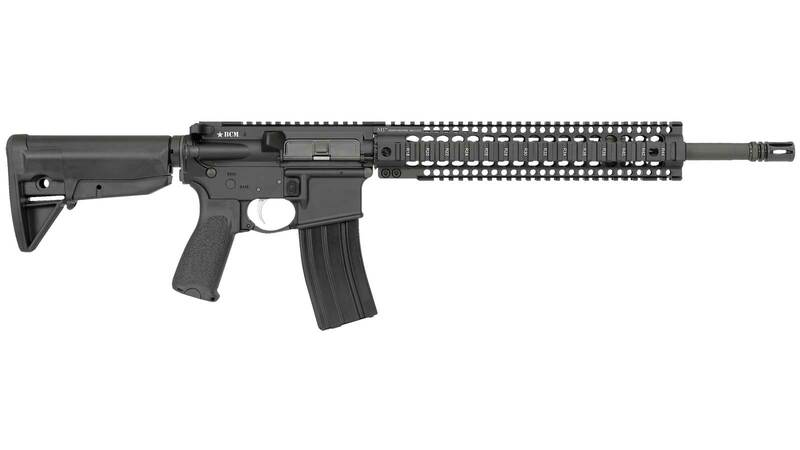 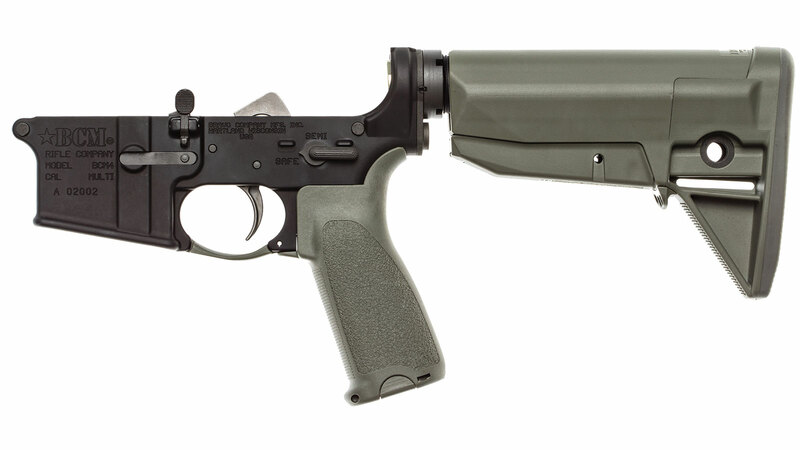 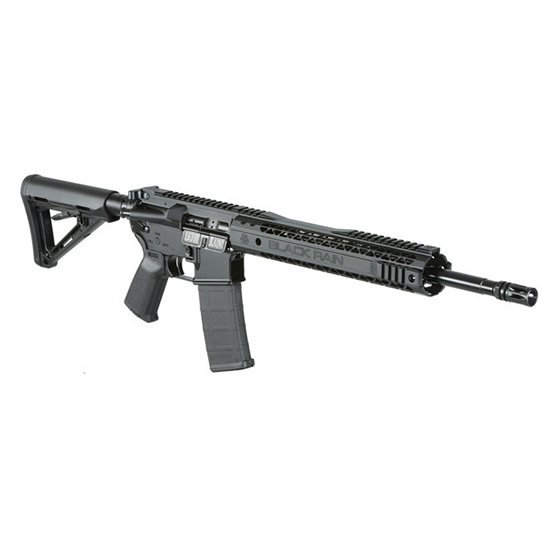 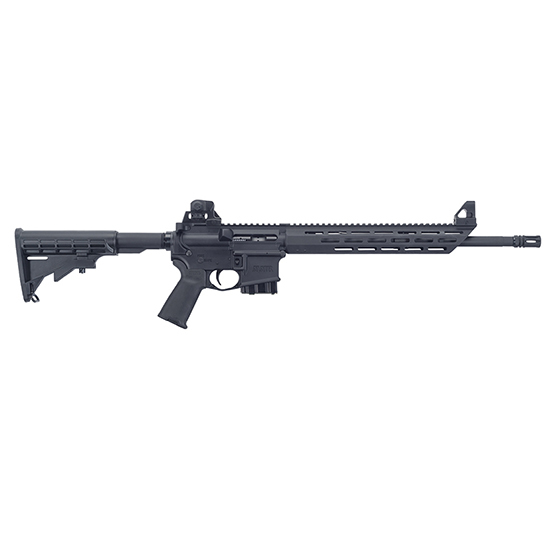 Patriot Ordnance Factory 01548 The Constable *CA Compliant* Semi-Automatic 223 Remington|5.56 NATO 16 10+1 6-Position Black Stk Black Hardcoat Anodized|Black Nitride in. 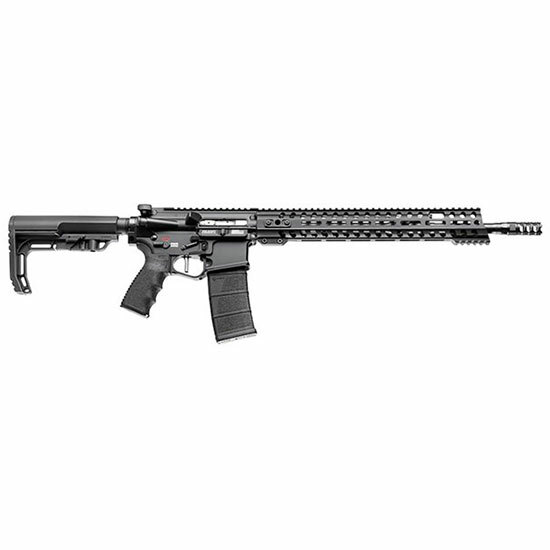 Noveske 02000402 Rogue Hunter Gen 1 M-Lok Semi-Automatic 223 Remington|5.56 NATO 16 30+1 Magpul CTR Black Stk Black Hardcoat Anodized|Stainless Steel in. 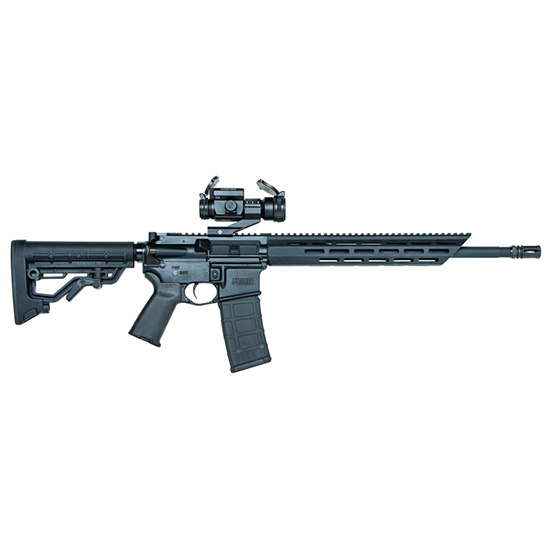 Noveske 02000430 Light Recce Gen III M-Lok Semi-Automatic 223 Remington|5.56 NATO 16 30+1 Magpul STR Black Stk Black Cerakote|Black Phosphate in.